Happy Friday, everyone! I am celebrating the first day of summer break with David Eugene Ray. We chatted about The Little Mouse Santi, Santiago Germano, penguins, picture books, and reading. I wrote the words in orange, and he wrote the words in black. Thank you, David! 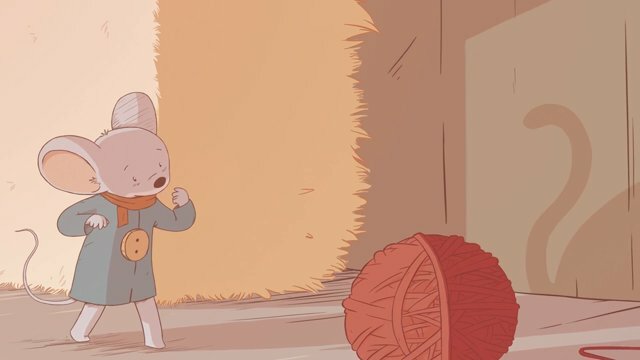 The book trailer for The Little Mouse Santi captures the dreamy quality of the book, with the music and gentle animations. Little Mouse dreams large, passionately, and with a truthful innocence that is endearing. 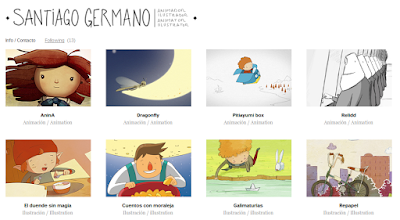 Santiago Germano’s illustrations are the breath of life. He effortlessly captured the spirit of the wistful, brave little mouse. I love his artwork and hope to collaborate more with him in the future. In fact, he’s working on a music video for my wife right now, about a swamp spirit called a Feufollet. 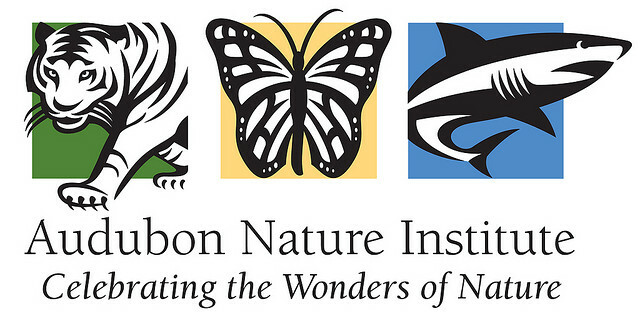 The Audubon Nature Institute is the best work environment imaginable. 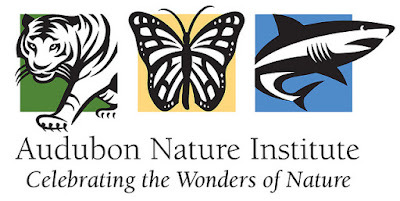 I get to float between the zoo, the aquarium and the insectarium. It’s hard to decide who’s funnier, the scientists or the animals. Unfortunately, one day my son will be very disappointed at his first job waiting for penguins to waddle into his office. The next time you visit New Orleans spend some time with the people here. New Orleans is a place where people love life, and celebrate moments big and small. And the most misunderstood thing about the city is that it’s a very family friendly town, set up for kids to grow up amazed and inspired. 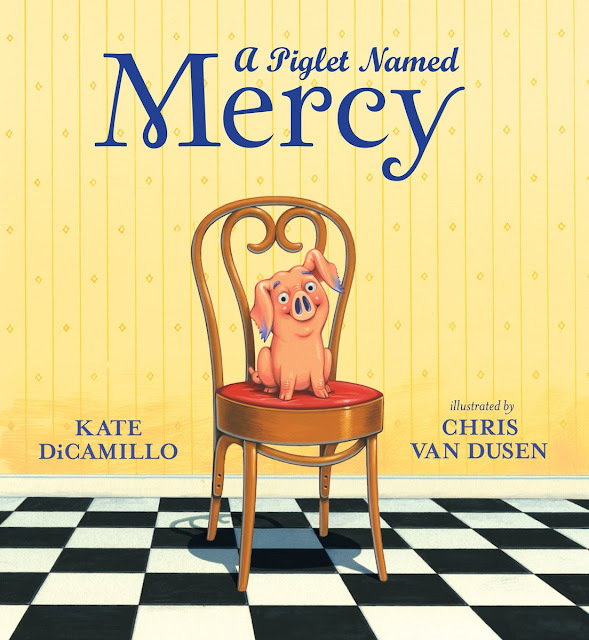 Picture books are the open gates leading to a world of wonder through reading. Reading is how we expand, inform and enrich our lives, and we can live as many lives as there are books. 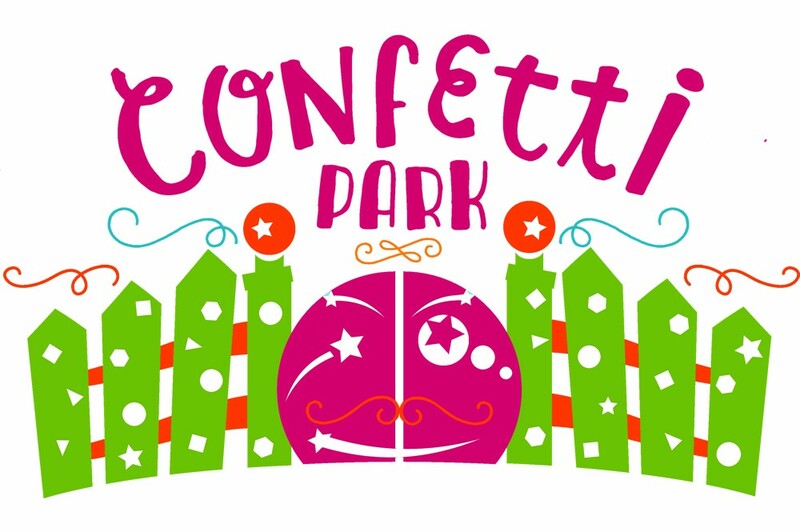 Mr. Schu, you should have asked me about Confetti Park. The Little Mouse Santi is the first offering from this Louisiana-based children’s media workshop. 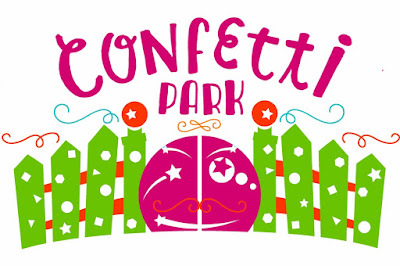 Coming soon is the Confetti Park Players CD of original music—of which I’m honored to have been part of creating. There is also a podcast on iTunes featuring stories and music. 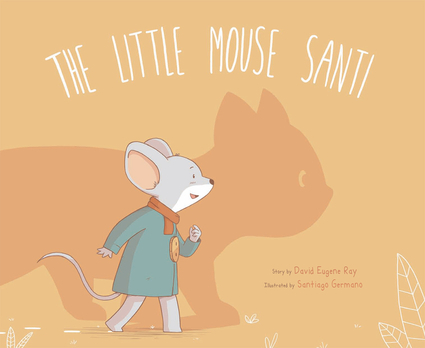 Borrow The Little Mouse Santi from your school or public library. Whenever possible, please support independent bookshops.